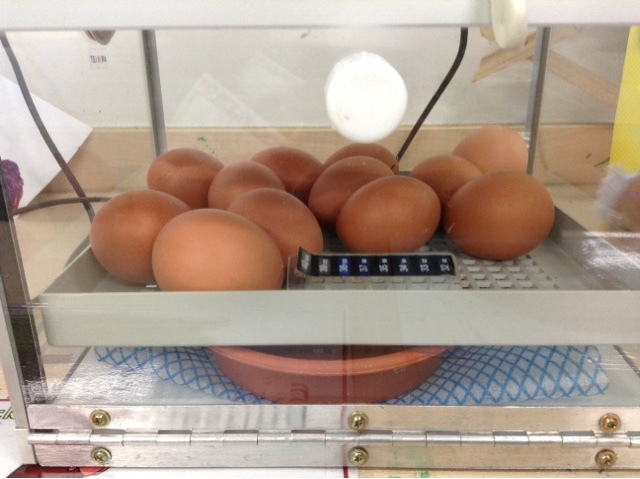 We had a delivery of 12 eggs today! Once they were placed into the incubator and settled, we watched and nothing happened. 😕 What will happen over the next couple of days ? ?